Chiropractic care. This treatment is based on the philosophy that restricted movement in the spine may lead to pain and reduced function. Spinal adjustment (manipulation) is one form of therapy chiropractors use to treat restricted spinal mobility. The goal is to restore spinal movement and, as a result, improve function and decrease pain. Chiropractors manipulate the spine from different positions using varying degrees of force. Manipulation doesn’t need to be forceful to be effective. Chiropractors may also use massage and stretching to relax muscles that are shortened or in spasm. Because manipulation has risks, always go to properly trained and licensed practitioners. Massage therapy. This is one of the oldest methods of health care still in practice. It involves use of different manipulative techniques to move your body’s muscles and soft tissues. The therapy aims to improve blood circulation in the muscle, increasing the flow of nutrients and eliminating waste products. Massage can reduce your heart rate, relax your muscles, improve range of motion in your joints and increase production of your body’s natural painkillers. It often helps relieve stress and anxiety. Although massage is almost always safe, avoid it if you have open sores, acute inflammation or circulatory problems. 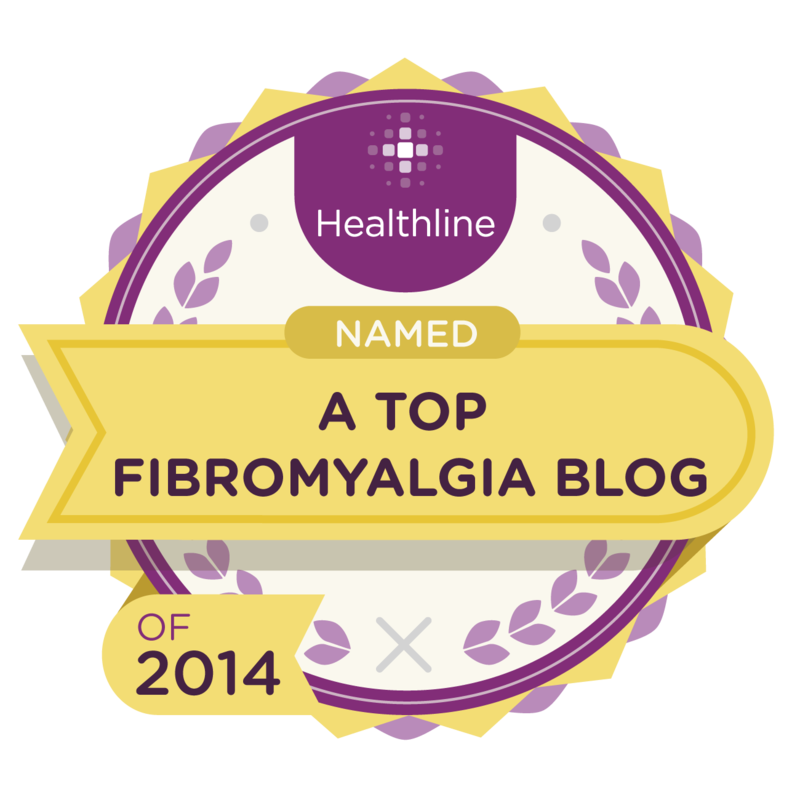 I always respond well to Fibromyalgia acupuncture as well as dry needling, but it amazes me that my sister who also has Fibro gets absolutely no relief with acupuncture but counts dry needling as one of her favorite Fibromyalgia treatments. It’s amazing and weird all at the same. It’s great to hear what works for people because we don’t all respond to the same treatments the same way. Massage therapy works for me, but some people can’t stand to be touched because of the pain. Massage therapy is totally relaxing. It’s a good alternative to relieve stress and body muscle pains. I love having massage specially if I’m too stressed with my work. I lightens my feeling. Hi Eden. I make sure to get a massage once a month for the Fibromyalgia. If I miss a month, I can feel the difference. You’re absolutely right in your point that though medical science is developing, some alternative therapies is ever live and most used. All three topics mentioned there in the post is really excellent! I’m definitely a big fan of massage therapy. As your blog stated, massages are fairly safe IF carried out by someone experienced. From headaches to backaches, a good massage has worked for me. I go once a month for massages and I can tell the difference if I miss a month. They are nice for relaxing and for the fibro.